It's time to announce the latest winners and spotlight some gorgeous creations from our last challenge! You all did a wonderful job with our "many layers" challenge! We had lots of beautiful entries and we truly enjoyed seeing all your creative designs! As always, we thank you for taking the time to play along with us! 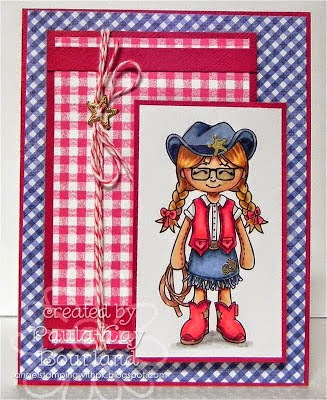 Congratulations, Paula-Kay! You win a $10 Gift Certificate to spend on anything you like at The Little Miss Muffet Store! Please e-mail Melissa (address in sidebar), so she can get your prize code to you. Our next winner has been randomly selected from the entries in our Facebook Group. We only had one entry over there this time. 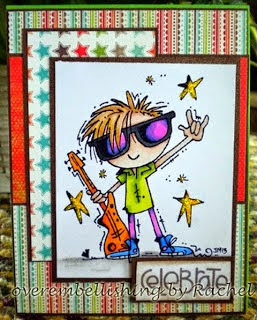 Don't forget to post your challenge entry in the album on the FB group if you use an image carried by Little Miss Muffet Stamps for an extra chance to win! 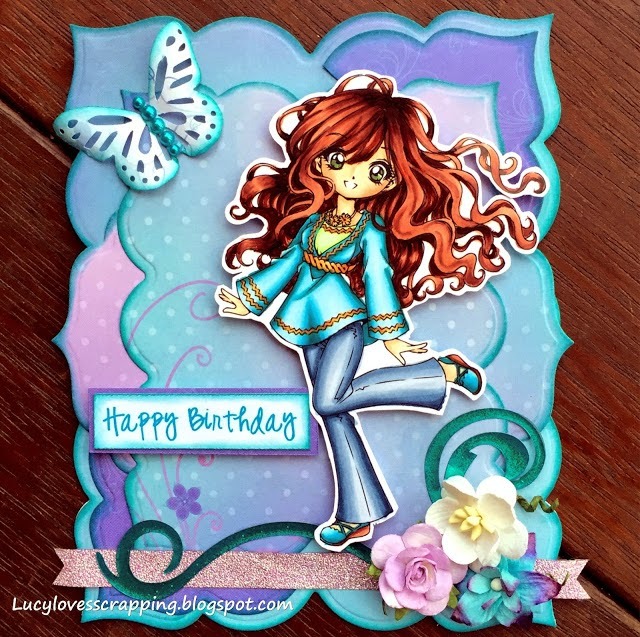 What a beautifully-colored card this is! Oh thank you so very much girls.. A huge honour always to be featured!